PV's, Pasta & Vino of Pocatello, Idaho. Owners, Donny and Jennifer Jackman-Flores, decided the building and business needed a re-vamp in Aug 2014. We worked straight for 2 months to create a unique and exciting atmosphere for their great customers to enjoy. We are happy to be a part of the growth and revamp of the Old Town Area of Pocatello. We want to be a great addition to the various restaurants and add an Italian flare to the variety of cultures that Old Town offers. 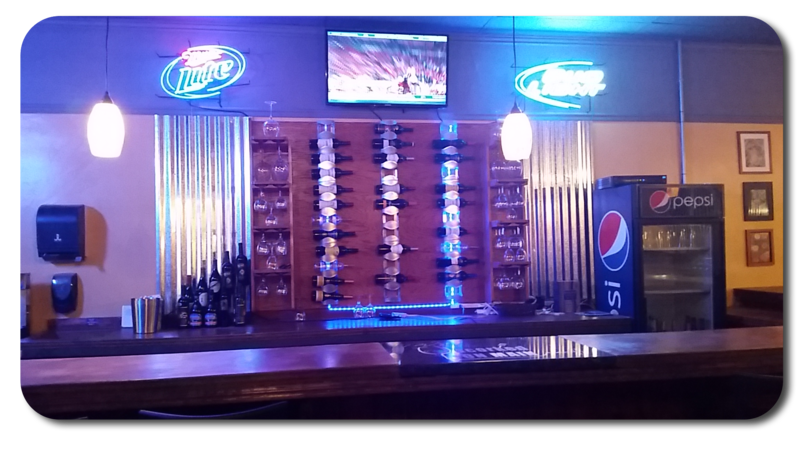 Being able to provide our customers with great appetizers, entrees and desserts, wonderful wine and a superb night out in Pocatello is our desire and love for the business. We offer a variety of Gourmet Pizzas, including the Chicken and Pesto Pizza and SoHo Sausage and Peppers Pizza, Specialty Pastas, including Shrimp and Bacon Alfredo and Diavalino Sausage, Specialty Items, Double bacon slider and grilled Portobello slider, Great Salads and Sandwiches and our famous Cookie Pie A’la mode, baked fresh in our kitchen to order topped with French Vanilla Ice cream and caramel. 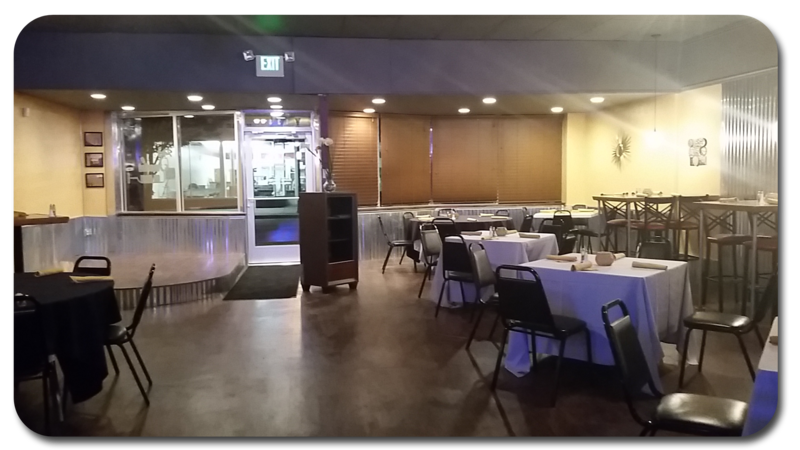 We also cater any events and have a great room that can be closed off for special occasions, business meetings or luncheons. Any questions or concerns about reserving our catering room or general information, please feel free to contact us.